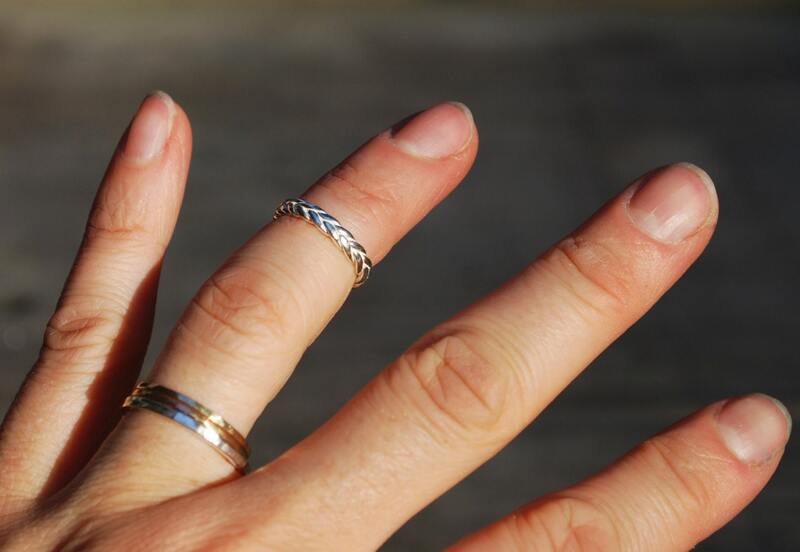 Thin silver braid pinky & knuckle rings. 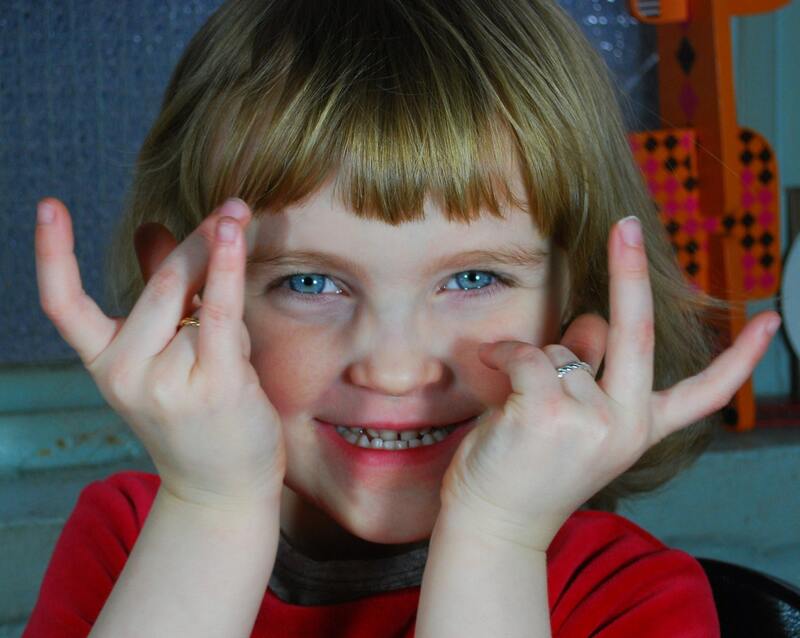 Dainty and beautiful-can also be a child's ring. 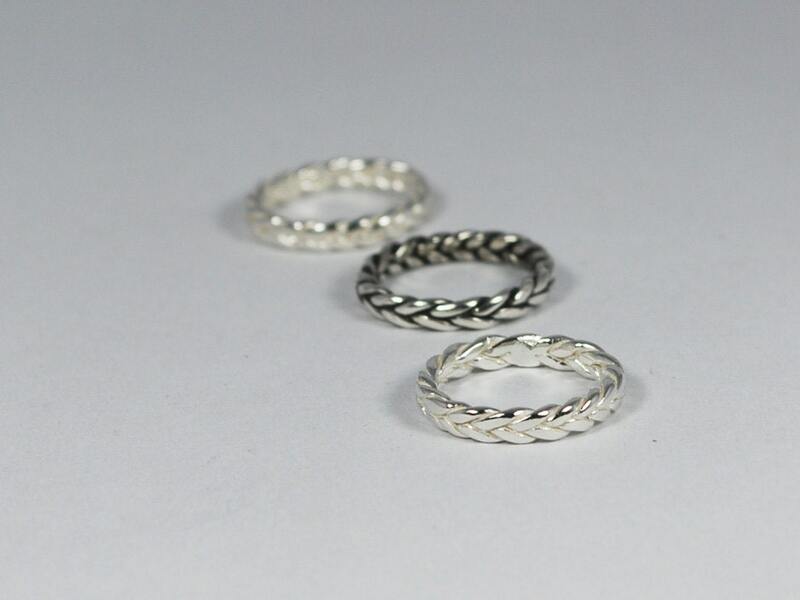 Each ring is approximately 2mm wide. Available in white silver, lightly oxidized and heavily oxidized sterling silver. THIS LISTING PRICE IS FOR ONE SILVER BRAID RING. 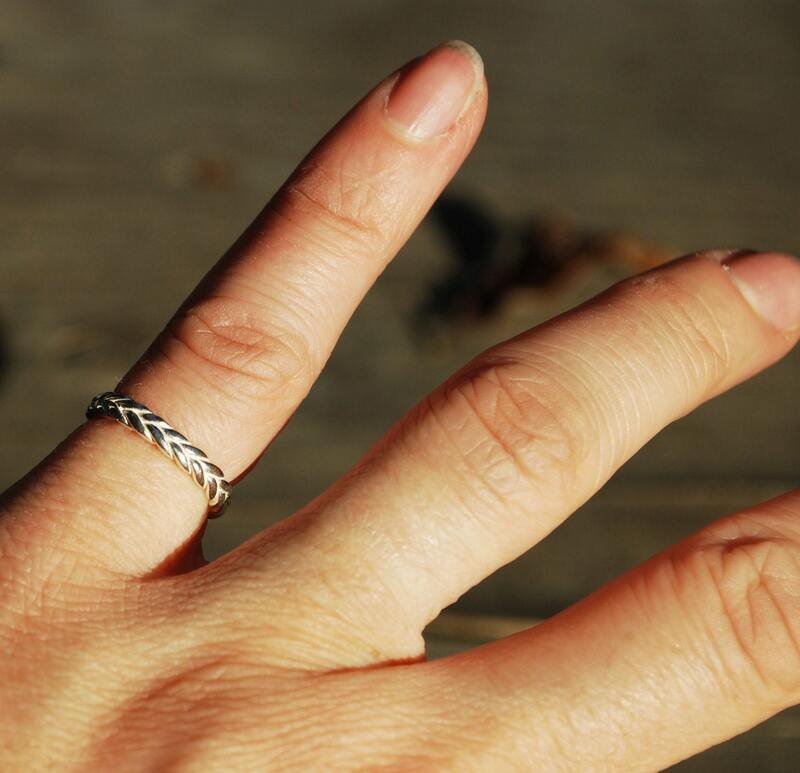 Gave these tiny braided rings to a friend with even tinier fingers. Thank you! Wonderful ring and wonderful designer and artist! Jennifer was so helpful and professional! Highly recommended!